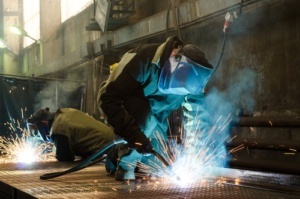 At Domer’s Inc. we offer professional welding services for both consumer and industrial equipment repairs and fabrication for a variety of applications throughout the Okeechobee area. 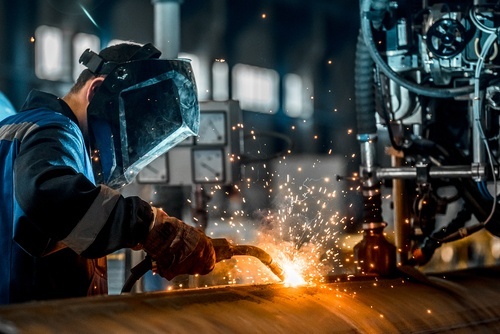 Our staff of expert welders bring with them a wealth of experience in welding a wide range of different machinery, and thanks to that diverse portfolio of experience, we are able to fabricate and repair nearly anything efficiently. We maintain a high level of quality control with regards to our work and take pride in knowing that our welds and fabrication are among the best anywhere. Our welders and fabricators are outfitted with cutting-edge technology that allows them to complete their work quickly while maintaining top quality, which in-turn minimizes your downtime. We understand that equipment failures happen, and we always strive to get you back up and running quickly.